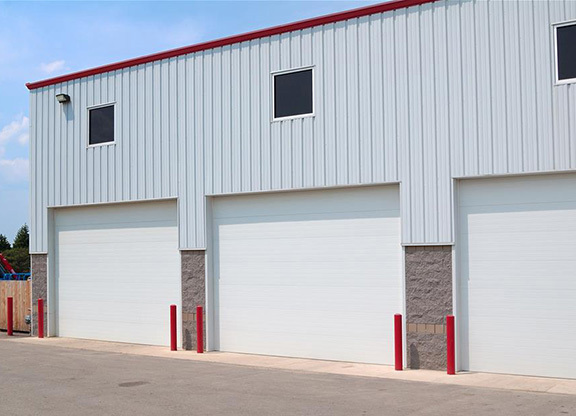 The leader in Garage Doors serving Nazareth, PA, Lehigh Valley and the Stroudsburg area. | Hendershot Door Systems Inc.
That anytime is a good time for a new garage door. 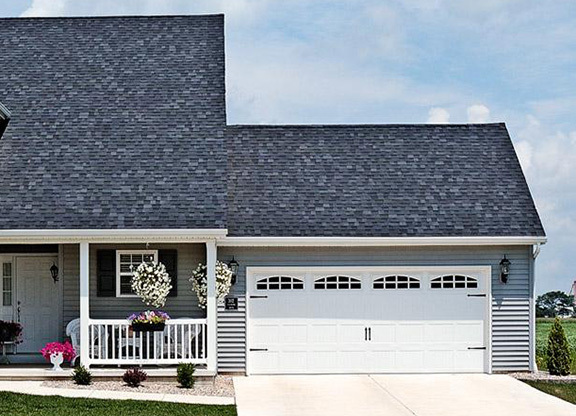 A new garage door will increase the value of your home, improve curb appeal, and save you money on energy costs. The leader in Garage Doors serving Nazareth, PA, Lehigh Valley and the Stroudsburg area. Hendershot Doors is your local garage door company. 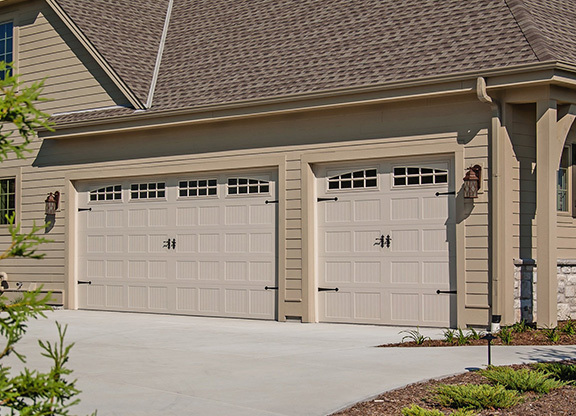 We provide professional services for garage doors including installation, repair, and maintenance. Additionally, we install, repair, and service garage door openers and entry gates. Whether you’re building a new home or updating your existing home, we have a garage door or opener that’s sure to meet your needs. We offer a wide range of styles, colors, sizes, pricing and optional accessories guaranteed to fit every lifestyle and budget.